NEW listing. Turn-key and its the home everyone wants. 3 bedrooms. 2 Full baths. 1st Floor laundry. 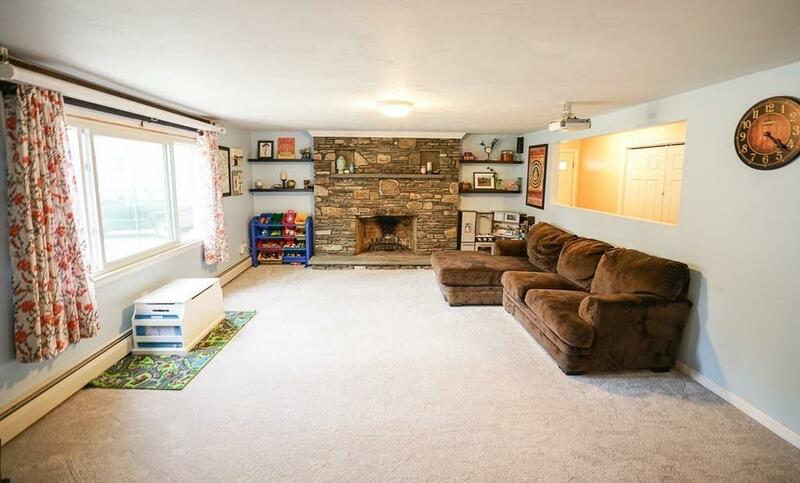 Open Floor Plan with a warm and inviting living room featuring a stunning stone fireplace. From there, step over to the dining area and sweet kitchen. The master bedroom has a closet big enough to throw a party in. Upstairs youll find two good sized bedrooms with very big closets. There are replacement windows in almost every room. The carport will protect you from the weather while you bring in your packages. 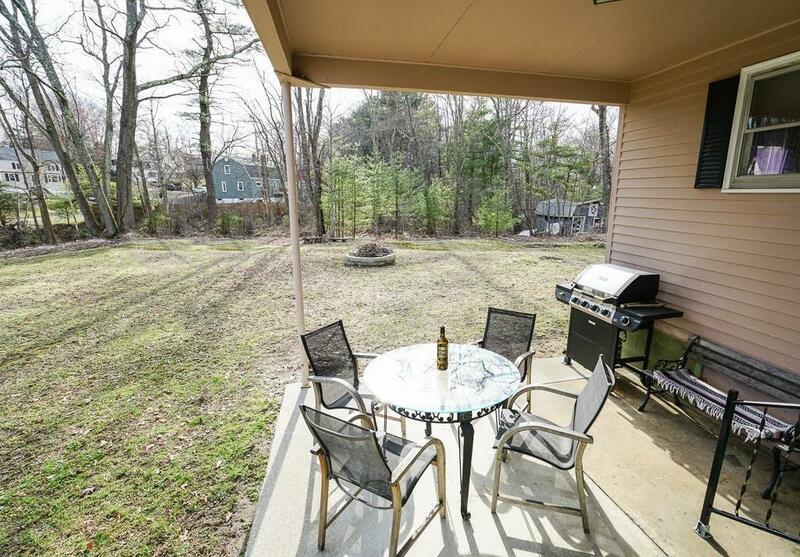 So many positives about this location almost of acre, flat, cleared lot, dead-end street, across from a very picturesque pond, minutes from all major highways. 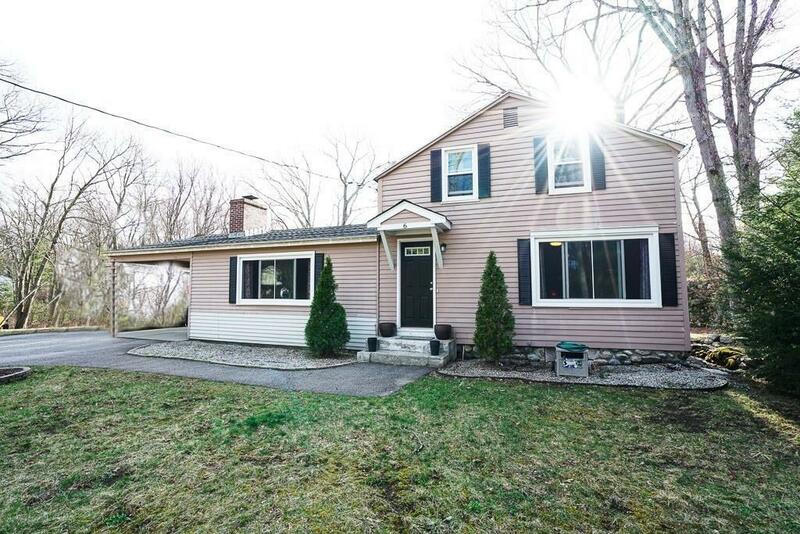 Don't miss your chance to make this house your home! 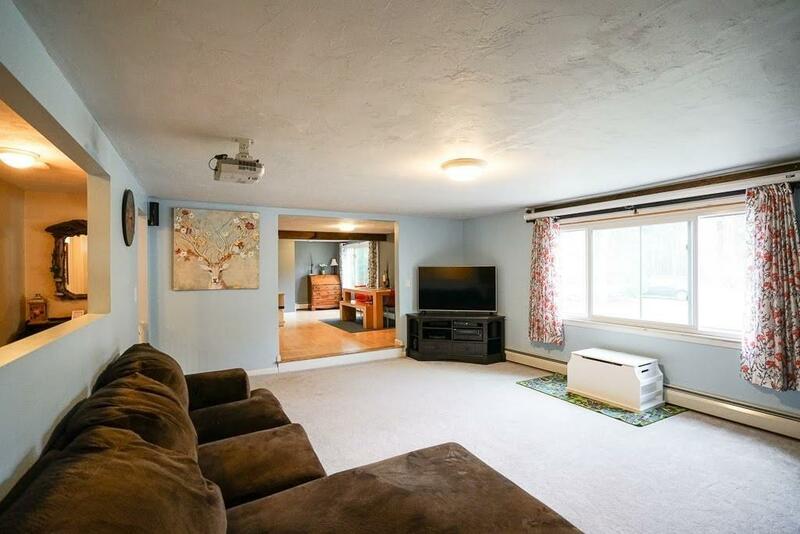 (seller is having replacement boards in front painted) No waiting for an open house - book your showing now! Listing courtesy of Stacey Hamel of Era Key Realty Services- Auburn. Disclosures Room Sizes Approx. Buyer/Agent To Verify All info. Sump Pump. Sale/Closing Date Subject To Seller Finding Suitable Housing. Listing provided courtesy of Stacey Hamel of Era Key Realty Services- Auburn.